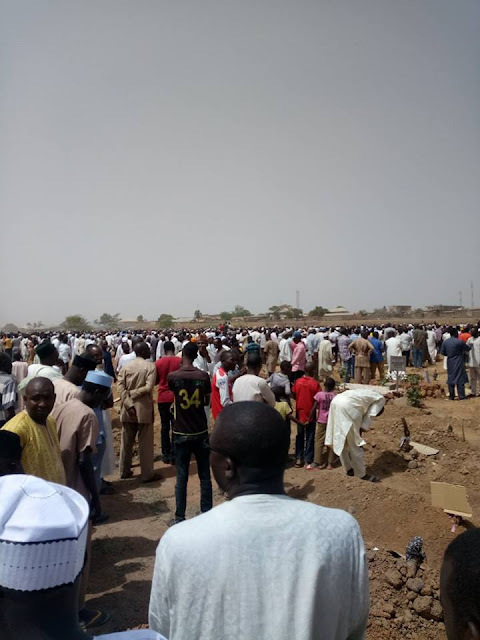 The remains of business mogul, Alhaji Ahmad Chanchangi who died this Morning while being taken to a hospital in Abuja has been interred at the Bachama road cemetery in Kaduna. 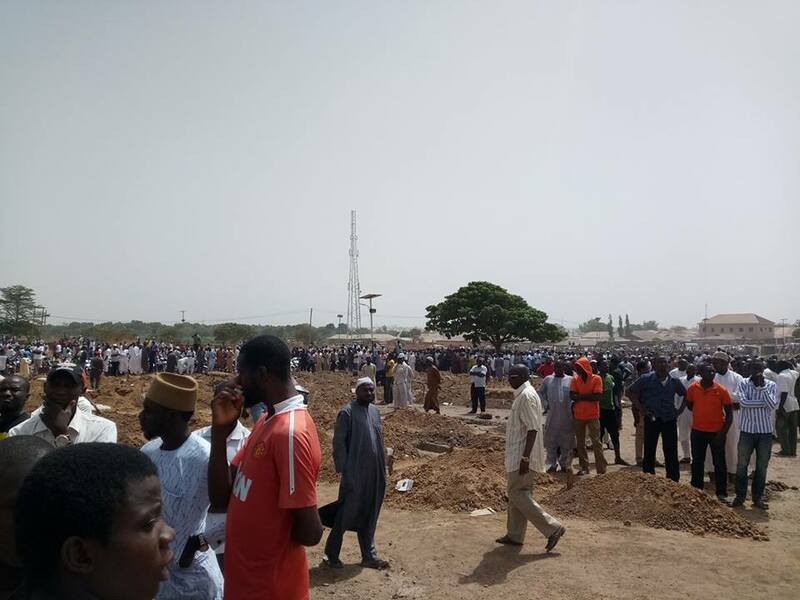 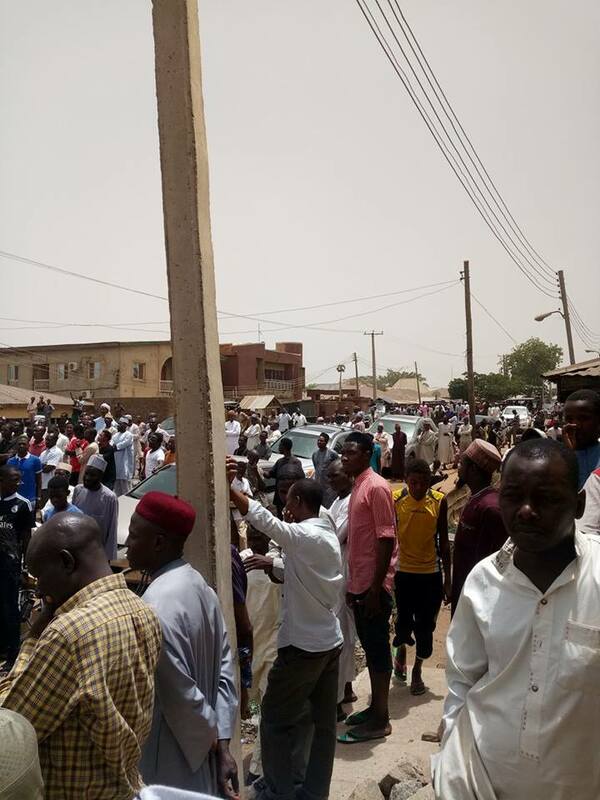 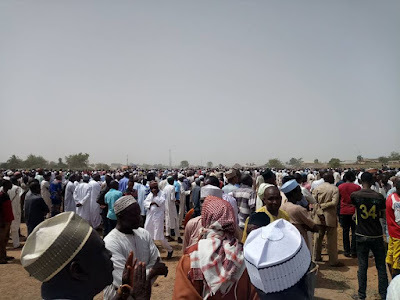 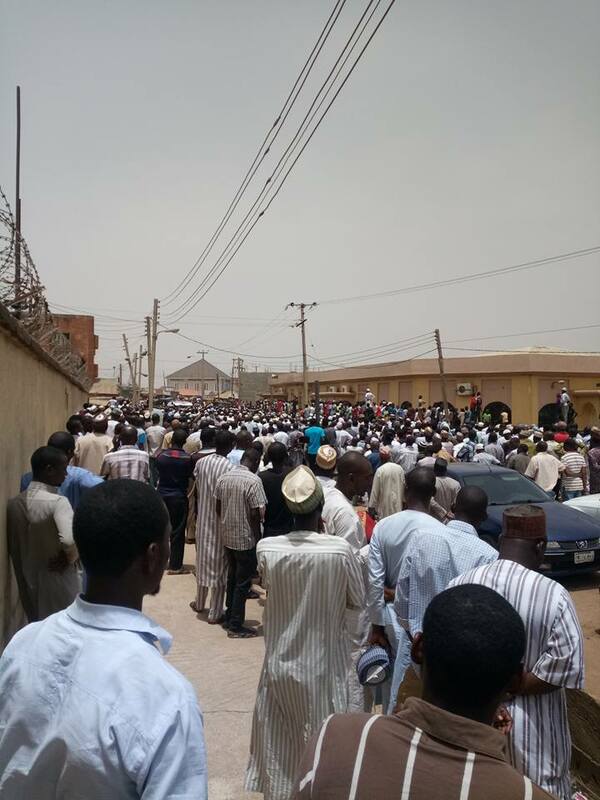 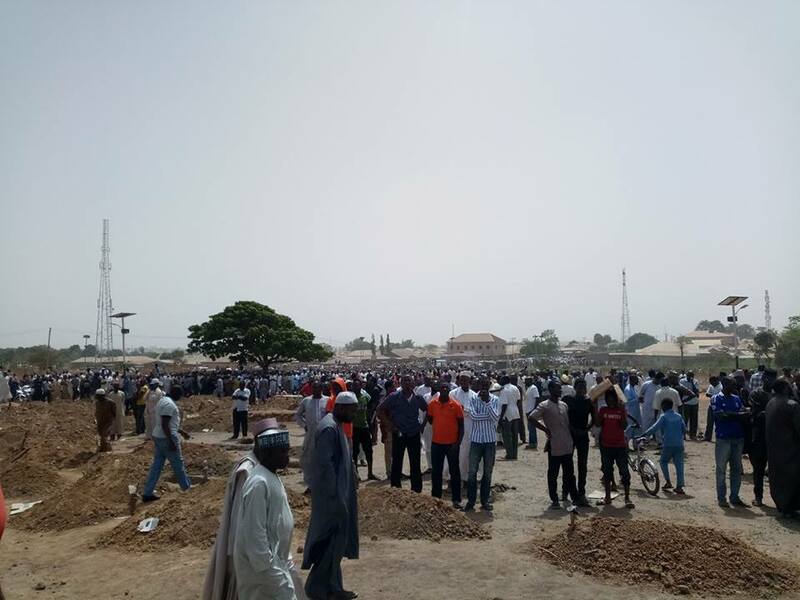 The corpse of the late billionaire was taken to the cemetery and laid to rest at about 1:30 pm after prayers were said at the Chanchangi mosque within the expansive family residence of the Chachangis at the Tudun Wada area of Kaduna. 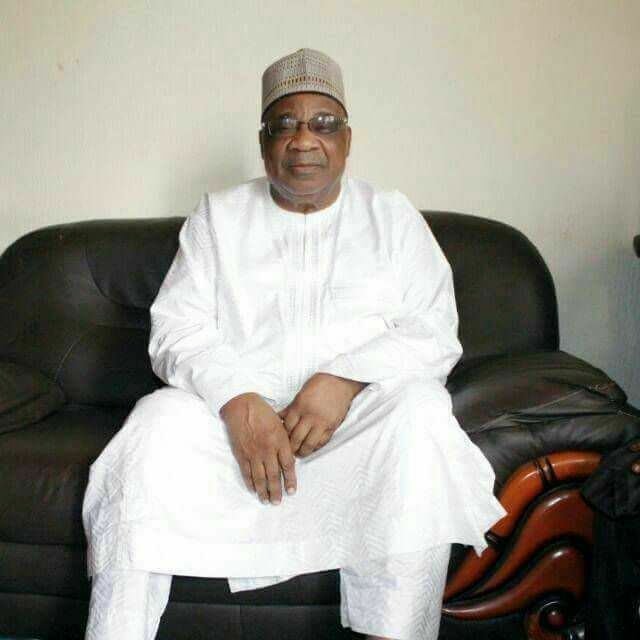 The Taraba-born, Kaduna-based billionaire died along Kaduna-Abuja road while on the way to a hospital in Abuja on Wednesday morning.